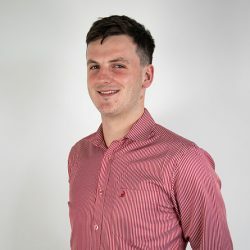 A farm lobby group has questioned how processors can put a mechanism in place that allows a form of forward pricing for dairy beef whilst “beef finishers face huge losses this year due to the collapse in beef price”. 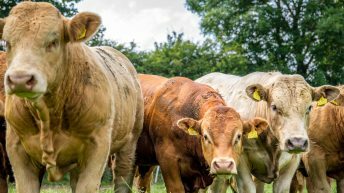 The group warned that this initiative – targeted solely towards dairy beef cattle – potentially increases the supply of finished cattle by up to 50,000 head which will ultimately suppress price due to the supply-and-demand conundrum. When questioned on the low base price, processors cite supply and demand as one of the main reasons for the current low beef price. 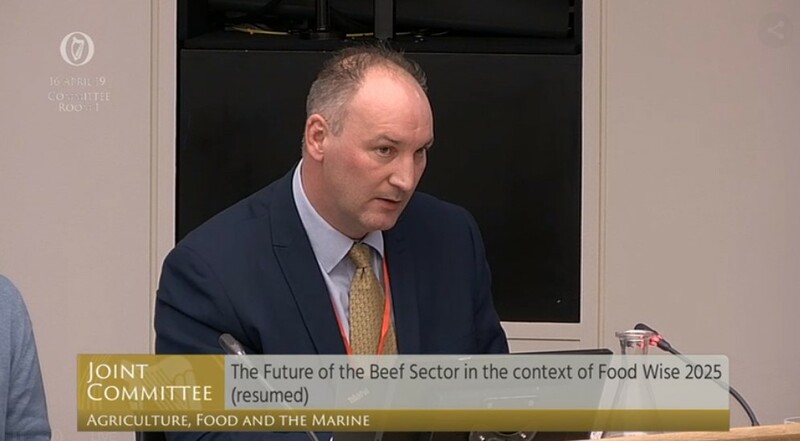 The group is demanding “an immediate increase in the base price for beef” after its submission to the Joint Oireachtas Committee on Agriculture, Food and the Marine yesterday, Tuesday, April 16. The committee heard from Beef Plan representatives Eamon Corley, Hugh Doyle and Eoin Donnelly. Continuing, the statement stressed that “efforts should be focused on increasing export potential for dairy-bred cattle to reduce the size of our national herd with respect to cattle destined for finishing”. 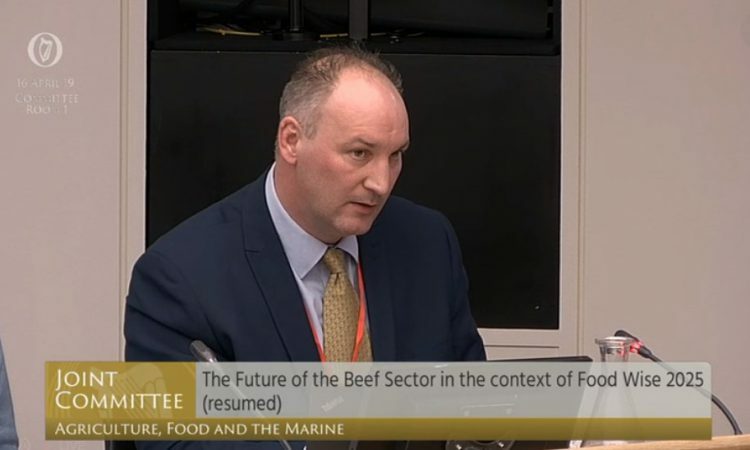 Concluding, the Beef Plan outlined that it is voicing concerns on behalf of its farmers to the EU candidates on these matters and urged every farmer to do the same during the EU election campaign.